This pretty cottage would make an ideal holiday home. 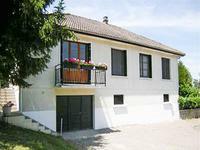 Situated in a small hamlet, close to . . . 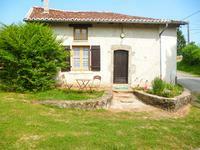 Situated in a quiet hamlet near to the towns of Confolens and Chabanais in the Charente. . . . 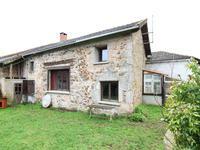 This a beautiful renovated 4 bedroom stone house with barns, fish ponds and pretty private garden. 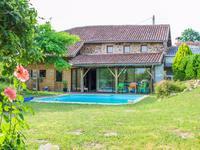 Situated in a small hamlet between the towns of Confolens and Chabanais, both having a good . . .
Lots of scope to improve this very well priced property into a 3/4 bedroom house. In a small . . . 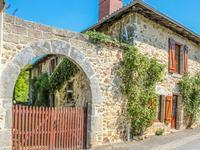 Situated at the end of a quiet hamlet with no passing traffic is this charming stone family . 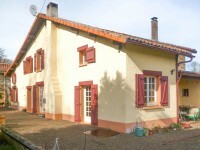 . .
Renovated country cottage situated in a quiet friendly hamlet. Within easy reach of the towns . . . 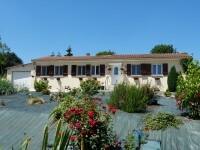 Situated in a peaceful location is this beautiful villa offering the most amazing views over . . . 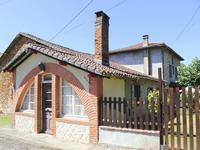 This lovely house has been well renovated with 2 bedrooms, two bathrooms and a garage within . . . 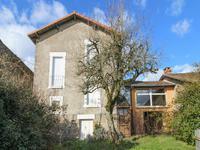 Situated in the charming and popular village of brigueuil which has a pharmacy, doctors, . . . This lovely luminous home has all the benefits from modern living and sits on a good sized . . . 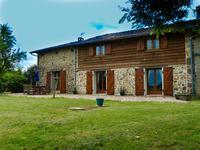 Situated in a quiet hamlet of a handful of houses with garden and grazing land. Fully . 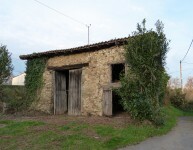 . .
One bedroom village house with garage in a pretty village. 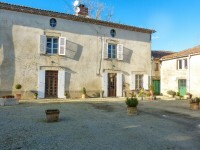 This house is in the centre of a village with a general store, post office, butchers and . . . 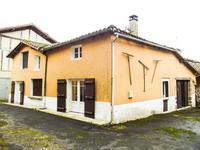 Situated just outside the fortified village of Brigueuil where you have your local shop, . 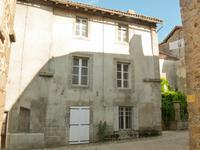 . .
Four bed townhouse to finish renovating, Situated in a pretty village near Confolens. . . . 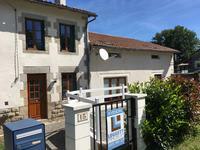 Walking distance to the amenties on offer in the popular village of brigueuil - village shop, . 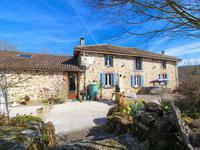 . .
A short drive from the pretty village of Brigueuil, this charming stone house has lots of . . .